By admin , in General on October 13, 2018 . 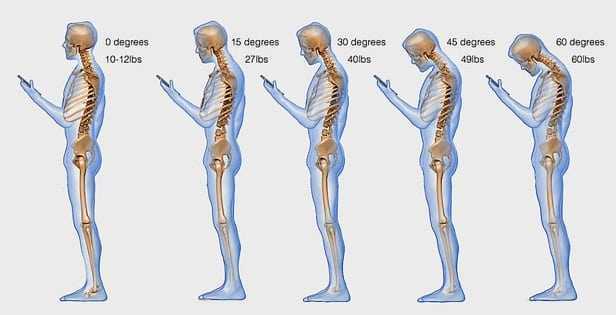 If you already have a back problem, your spine surgeon may have spoken to you about the importance of proper posture. Everyone can benefit from using good posture to prevent back pain from occurring or recurring. When you use proper posture, the bones of your spine are in the correct alignment, which lowers the risk of atypical wear and tear that can lead to degenerative arthritis. Proper posture also prevents pain and strain of the muscles around your spine. Keep reading to learn about the proper ways to stand and sit to reduce stress on your spine. It’s a common misconception that the spine should be perfectly straight for good posture. In fact, the spine naturally has three curves. At the cervical, or neck region, the spine curves slightly forward. At the thoracic, or upper back region, it curves backward. Lastly, it curves slightly inward at the lower back, or lumbar region. While standing, you can encourage the proper position of your spine by keeping your feet about hip width apart and distributing your weight evenly. Keep your head upright in a natural position and your shoulders relaxed. 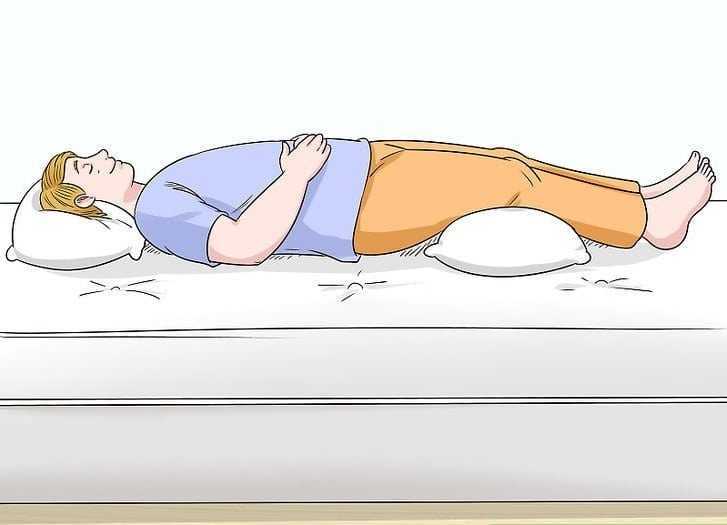 You should also pull in your stomach slightly. If you have trouble finding the correct posture, stand with your heels about two inches away from a wall. Your buttocks, shoulder blades, and head should touch the wall. Glide a hand between the wall and your lower back. If you’re using proper posture, there should be just enough space for your hand to fit at the curve of the lumbar region. 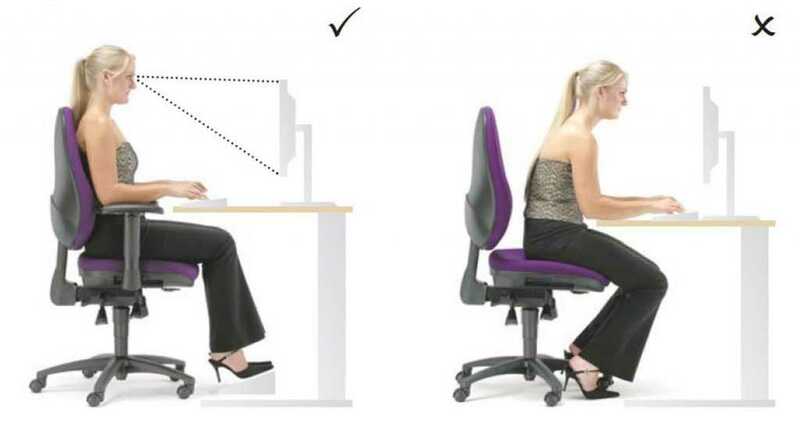 Using good posture while sitting down requires an ergonomically correct chair. Select a chair in which you can sit with your feet flat on the floor. It’s also a good idea to use a chair with lumbar support to prevent lower back pain. Sit back comfortably, keeping your neck and upper back relatively straight and comfortable, with your shoulders relaxed. Avoid leaning your head forward.